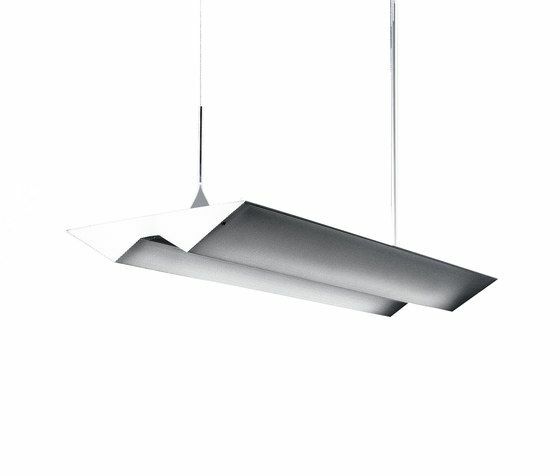 The swivelling dual-beam reflector is the modular lighting element of the Eco range of lamps. The Z-shaped swivelling and height-adjustable rod with asymmetrical reflector mounting provides a maximum of adjustment possibilities. The Eco Solo 2 x 55 W standard lamp with swivelling reflector and height-adjustable upright enables optimal adaptation to highly diverse spatial arrangements regarding height, area and furnishing.